Life is full of surprises of all kinds, whether it’s an unexpected car repair, a medical emergency or something a little happier, like the opportunity to expand your business or a new addition to the family. Emergency or surprise — when you need money, you shouldn’t need to worry about finding it quickly. That’s where a short term loan can come in handy. Unlike traditional loans, short term loans are given quickly and thus, are expected to be paid back quickly. They’re similar to payday loans, but with much lower interest rates and are usually offered by more reputable banks and credit unions. Loans get a bad reputation, but not all are created equal. Here’s a look at what kind of benefits come with a short term loan. Emergencies and surprises are, by their very nature, unexpected. That means if you’re not already saving money, you won’t have the funds you need right away, and you’ll be left trying to find spare cash. Short term loans don’t have a long application process, and they typically put cash in borrowers’ hands within minutes of applying. That makes them ideal for a home emergency, medical crisis or another unexpected event rather than credit card debt or student loans, which can put anyone into a downward debt spiral. When done correctly, short term loans should be a quick, no-hassle process. With Mountain America Credit Union, It takes only about 10 minutes from start to finish. You can apply for an instant loan any time, day or night, from practically anywhere. Plus, they’re discreet. The application is handled electronically — sometimes even through a mobile app — and doesn’t require you to make an appointment to go to a bank branch and speak to a loan officer or agent. Day or night, they give you the opportunity to handle life’s little surprises quickly and on your schedule. A short term loan could be in your best interest financially. 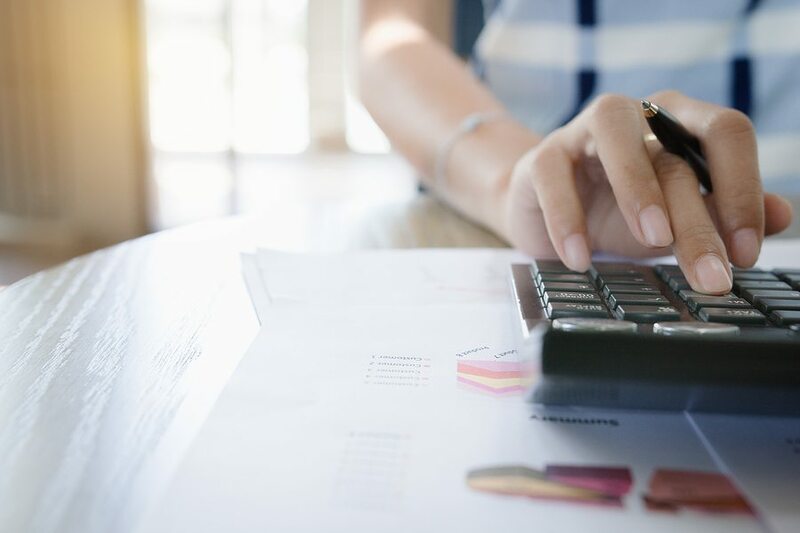 While loans are typically associated with skyhigh rates that lock borrowers into years of inflated interest payments, short term loans come with an affordable rate, usually around 28 percent. Compare that to most payday loans, which range from 196–600 percent, and you end up saving thousands in interest payments. Depending on where you get your short term loan, it might help boost your credit score. Some short term loans aren’t reported to credit bureaus — those ones won’t help. But if you do find a short term loan that’s reported to credit bureaus and pay it back in full and on time, it will boost your credit score significantly. That means it’ll be easier for you to get better loans at favorable rates later on in life. Next ArticleWhy should you make a purchase for the medicines through online pharmacies?